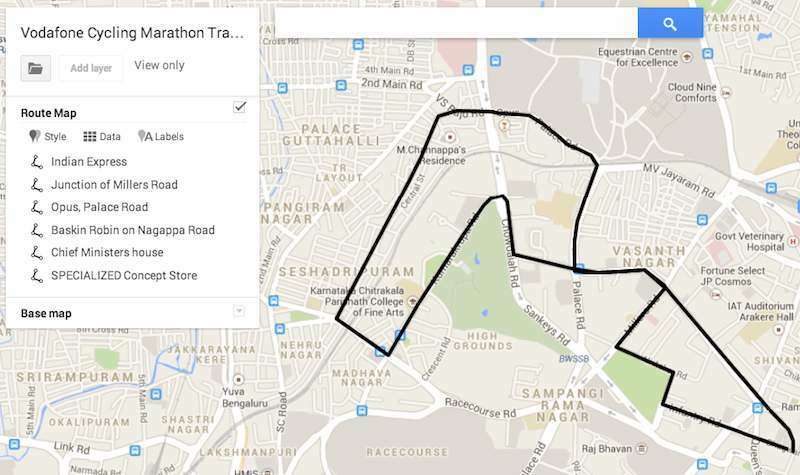 We will be running short training rides every weekend till the day of the main event to ensure you are set to race! Targeted at folks who have not cycled for ages and are longing to take part in the event. ps: already comfortable with larger distances? We would love to have your help encouraging other bikers to become as good as you! 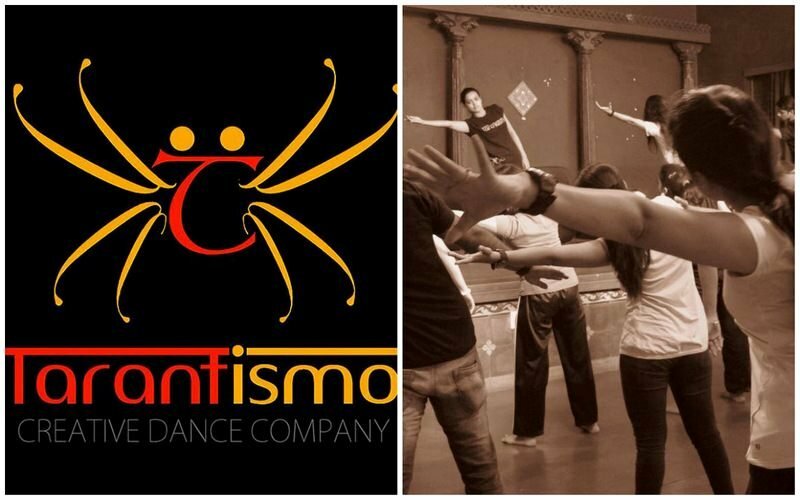 We start with a kickass warm up by Tarantismo, a creative dance company based out of Bangalore, after which our team takes over and we ride out. After the ride would be a great time to talk to the BOTS crew and get advice on what it takes to be take up cycling as a hobby or sport. Further ride updates on the BumsOnTheSaddle Facebook event page.